Burt's Bees Baby Bee Getting Started Gift Set Only $5.84 (Reg. $12.99)! You are here: Home / Great Deals / Amazon Deals / Burt’s Bees Baby Bee Getting Started Gift Set Only $5.84 (Reg. $12.99)! 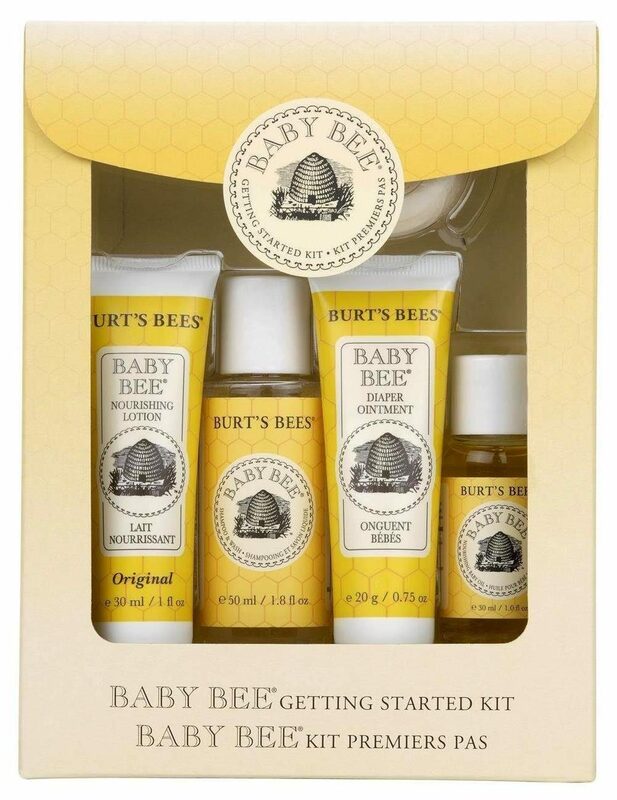 Burt’s Bees Baby Bee Getting Started Gift Set Only $5.84 (Reg. $12.99)! If you are looking for a great baby shower gift idea, check out this great deal! Right now Amazon has this highly-rated Burt’s Bees Baby Bee Getting Started Gift Set for only $5.84! Plus please note that this set if an Add-on item so you must check out with at least $25 in your cart.